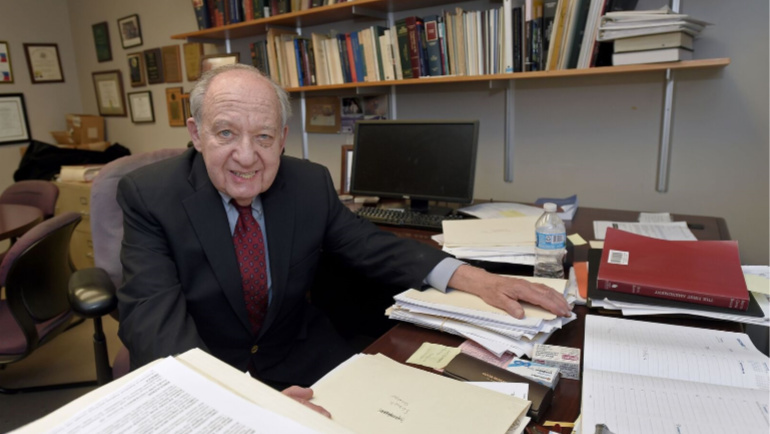 Robert A. Sedler is a distinguished professor at the Wayne State University Law School, where he teaches courses in Constitutional Law and Conflict of Laws. "Treason is the only crime specifically defined in the Constitution. It is a heinous crime, the worst crime that can be committed by an American citizen. It is a betrayal of the nation and of the values embodied in the American constitutional system." Sedler has published extensively in both of his fields, and there have been many citations to his works by courts and academic commentators. In 1994, he published a book on American Constitutional law for the International Encyclopaedia of Laws. Sedler’s book was updated and republished in 2000 and 2005. It was updated and republished in 2012 with the title Constitutional Law in the United States. 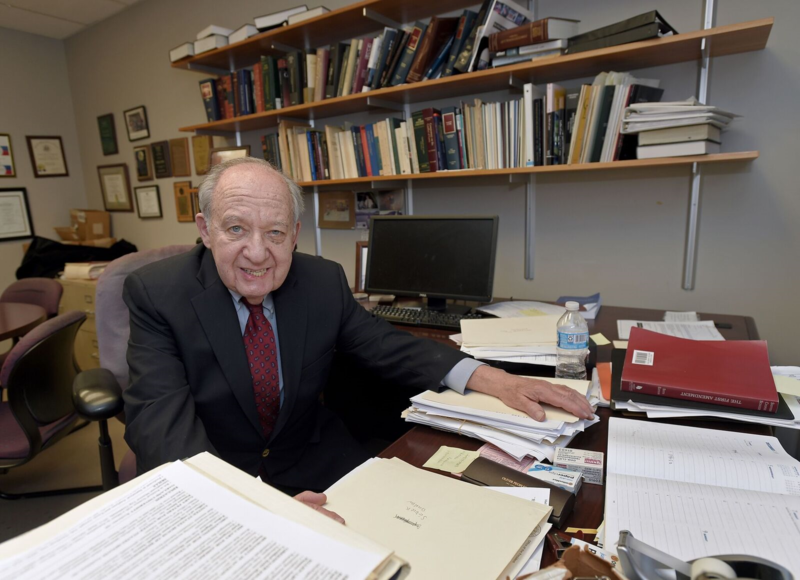 Additionally, in 2012 he was awarded the State Bar of Michigan John W. Reed Michigan Lawyer Legacy Award, which is presented periodically to an educator from a Michigan law school whose influence has elevated the quality of legal practice in the state. View his complete faculty bio here.